It's safe to say that gift giving and creating memorable experiences are what we're most passion about. There's nothing quite like being able to be a part of an event where a company's employees are being celebrated. 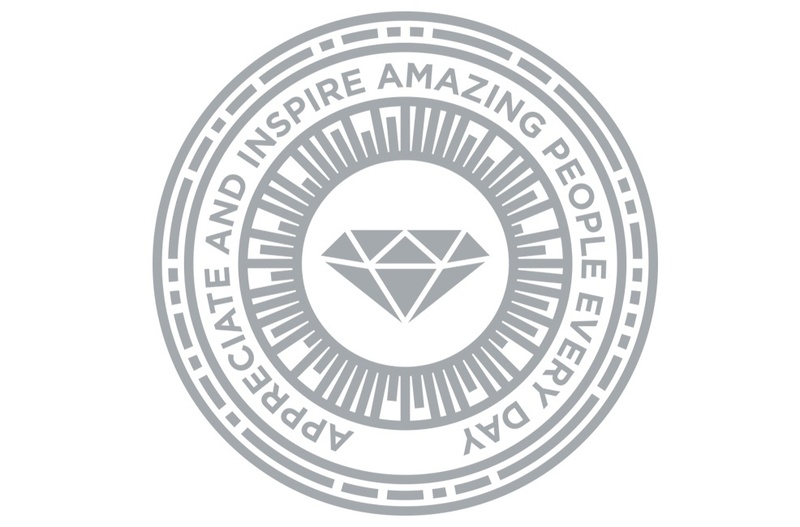 Working together to appreciate and inspire amazing people is our core purpose after all. We've come a long way in the last 8 years, so we wanted to take a moment to reiterate how our core purpose continues to motivate us to be the strongest and brightest in the industry. As much as we love giving gifts, we know that it's just as much about the experience of your program. After all, incentive trips or events are meant to celebrate your employees and their accomplishments. Our main goal is for your guests to constantly think back to their incentive trip and remember how great it was. The best way to do that is to give gifts that allow them to create memories that are special to them and ultimately make them feel appreciated. Our logo, the Cultivate Diamond, represents our desire to be the strongest and brightest in the industry, as well as champions our mission. In everything we create and everything we execute on-site, we strive to be flawless. Which is why we conduct our Diamond Level Certification training throughout the year. This training focuses on client experience, event success, brand expertise, solutions-oriented, and coordination & efficiency to make sure our team is delivering their best every time.